The West Coast Modern League would like to recognize and offer many thanks to Hemlock Printers for their incredible donation of B.C. Binning books. We are so grateful for their generosity! B.C. 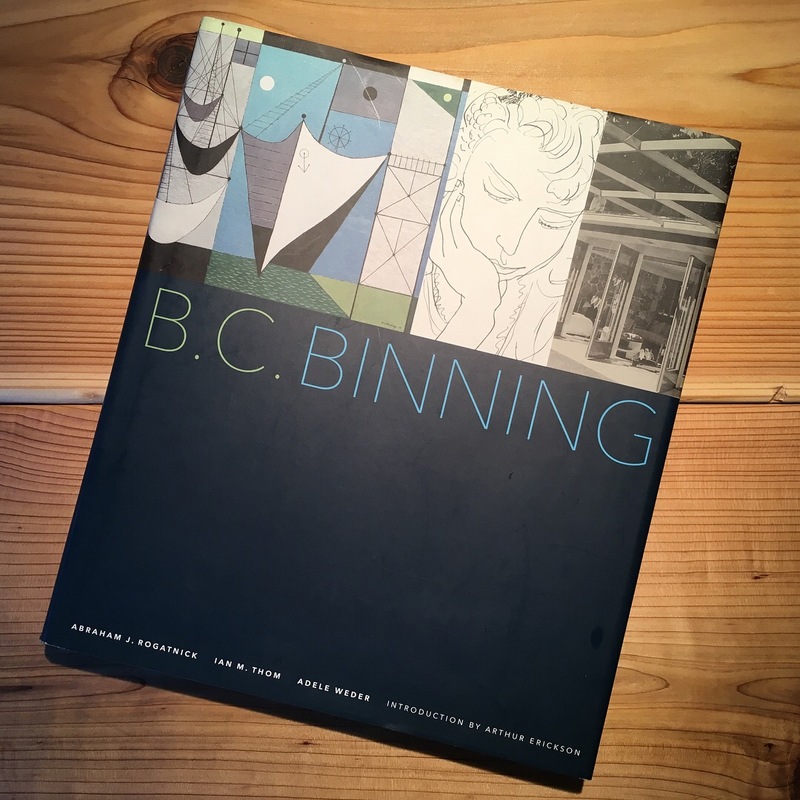 Binning is a stunning publication that celebrates the life and work of Bertram Charles Binning–renowned B.C. artist and champion for regional architecture and design. By Abraham Rogatnick, Ian Thom, and Adele Weder. Introduction by Arthur Erickson.